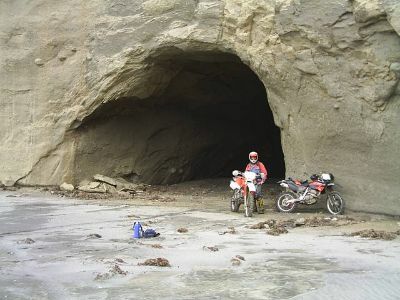 Out of this world Baja riding! 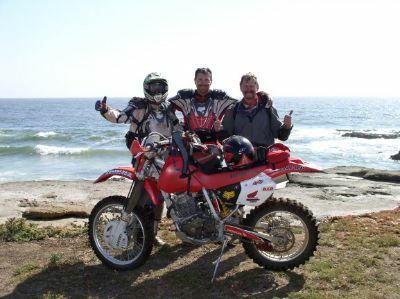 Because we are like no other motorcycle tour group. 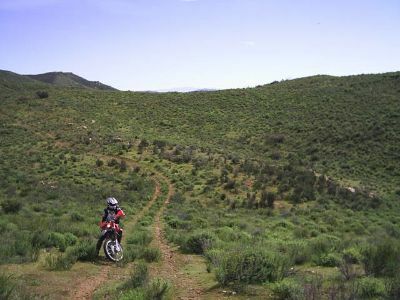 Our rides are tailored to provide you with a scenic single track experience. We understand you do not want to ride on long boring dirt roads. We have made arrangements with landowners to gain access to trails that are not available to any other tour groups. 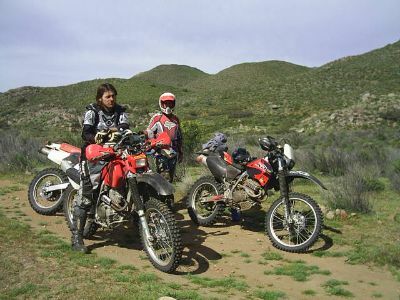 During your ride you will experience some of Baja's rugged beauty and your adventure of a lifetime will be created for you whether you are a novice, intermediate, or expert rider. Join us in November for our main event! 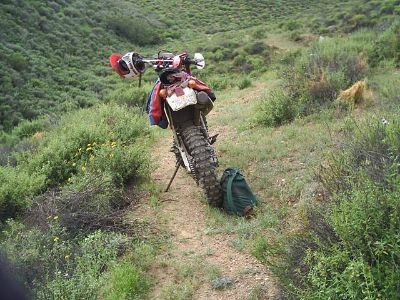 A four day offroad rally covering some of the best trails Baja has to offer. Our itinerary includes many trails and locations that are exclusive to us so you won't want to miss this one! 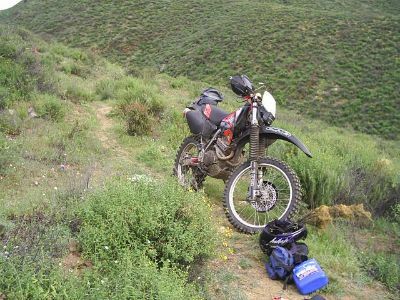 Our guides live in Mexico and know the area and the trails like the back of their hands. Come play in their backyard! If you are a first time visitor to Mexico, or even a life-long resident of USA, you will be amazed at what you will see. We guarantee miles of trails and destinations you never knew existed.